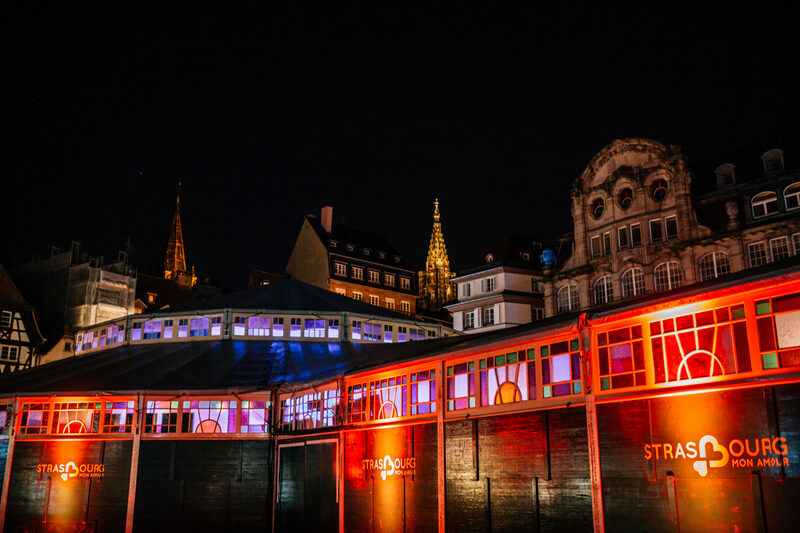 In the retro setting of the “Café des Amours”, an exceptional evening dedicated to the operetta, featuring musicians from the Philharmonic Orchestra of Strasbourg and talented singers. On the programme: two one-act operettas by the brilliant Jacques Offenbach: “Lischen et Fritzchen” (an “Alsatian” operetta by the composer) and “Monsieur Choufleuri restera chez lui” (the lyrics of which are worthy of the great Italian operas). An evening full of freshness, where lyricism, love and humour harmonize joyfully. Get your tickets at the Tourist Office or online.